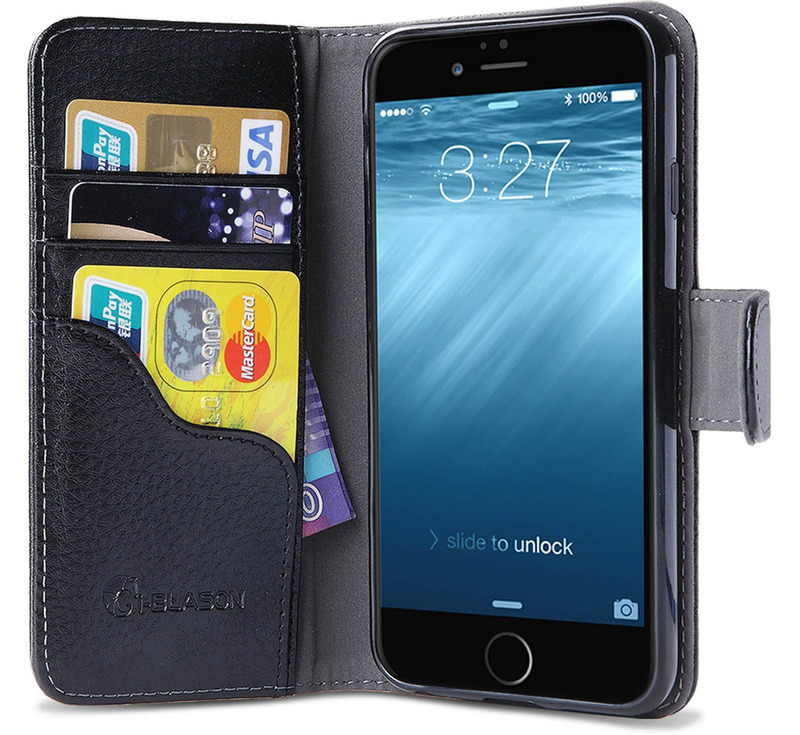 This stylish iPhone 6 Plus Leather Pouch has a magnetic closure, belt clip and belt loop, and will fit you iPhone with an Otterbox Defender Case. This premium iPhone 6 wallet case has a distinct leather pattern. You can also keep your credit cards organized with its two card slots, and use it as an iPhone stand. The package also comes with a bonus microfiber cloth and two screen protectors. It’s also available in Black. 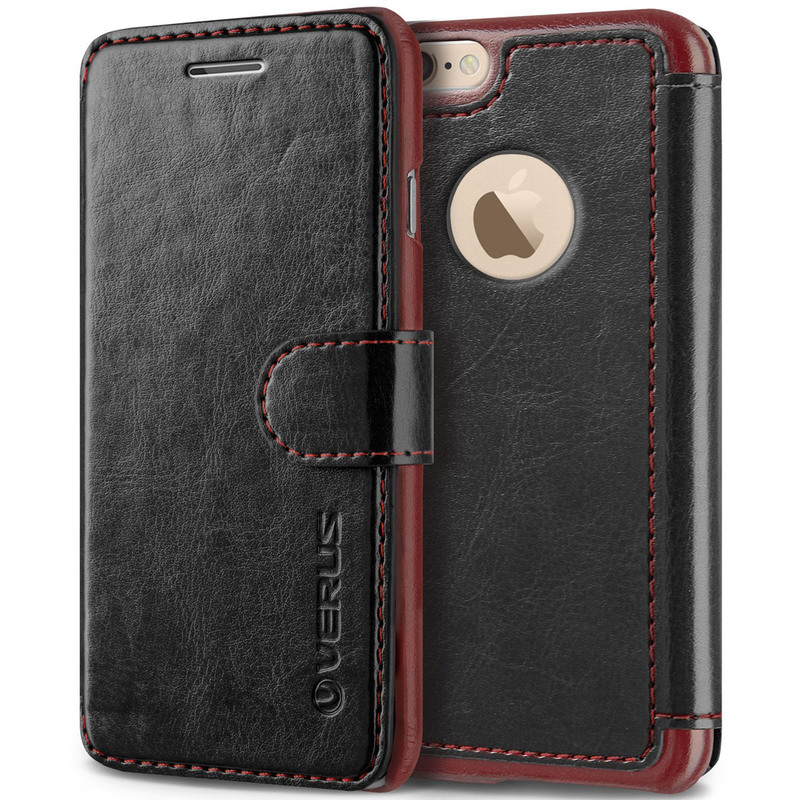 Designed for the 5.5 inch iPhone 6 Plus, this Leather iPhone Wallet Case by Verus comes with credit card slots and magnetic closure. 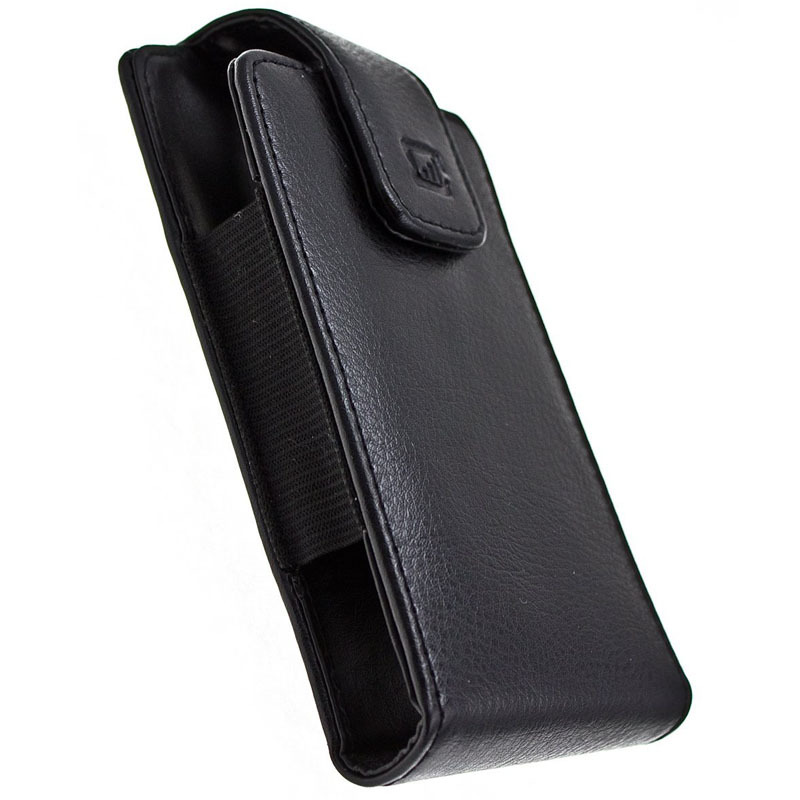 It’s made with smooth vintage style PU leather and has an imbedded casing for better grip. 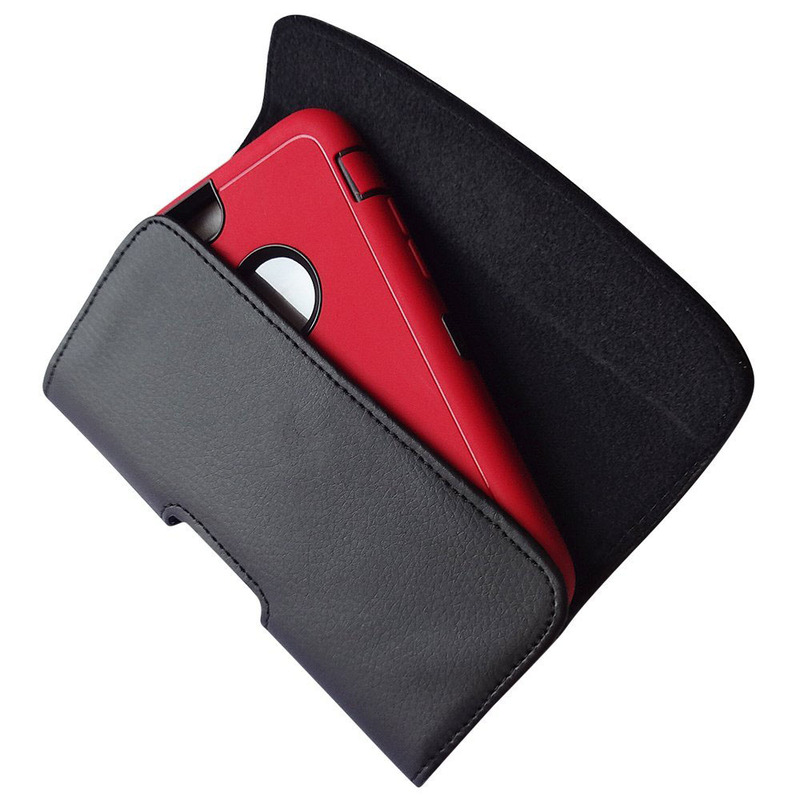 The leather case is available in Black, Red and Brown. 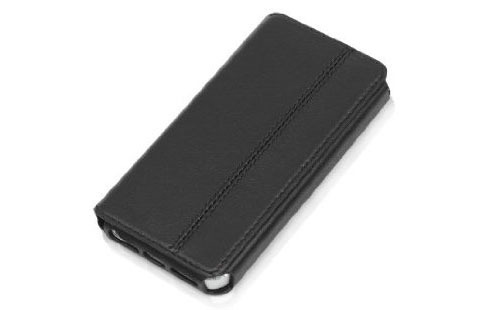 This iPhone 6 Plus Wallet Case by i-Blason has an elegant leather cover which can also be used as a kickstand. 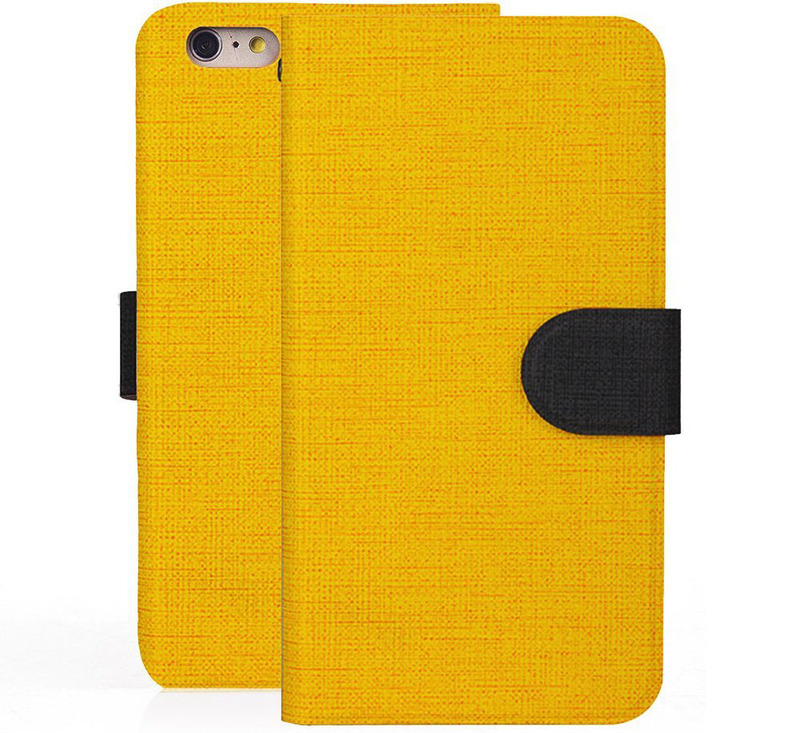 The case is specifically designed for the 5.5 inch iPhone 6 Plus. KAVAJ Genuine Leather iPhone 5 Case with credit card slot is an elegant iPhone 5 wallet case. The exterior is made of 100% genuine leather, and the interior is made of microfiber-like flannel. The wallet case is available in Black and Cognac Brown.